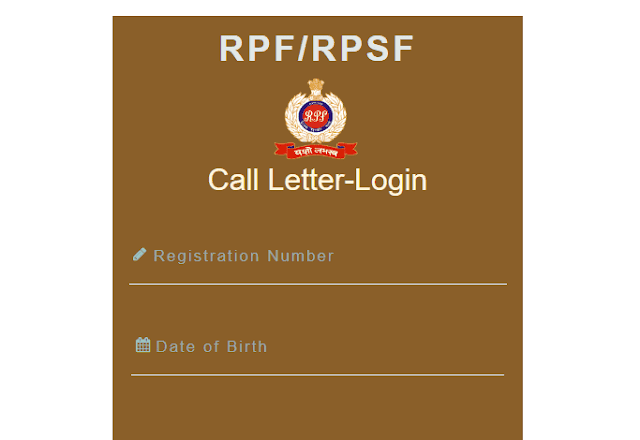 RRB has released admit card of Constable Exam 2019 for Group A,B and F. Download it from official website of the board or a direct link given below. Railway Recruitment Board has released admit card for Constable Exam 2019 for Group A,B and F. Candidates who applied from the above groups can download their admit card from the official website of the Board or a direct link also given in this article. The exam for the groups A, B, and F will begin on January 17, 2019 and conclude on January 25, 2019.